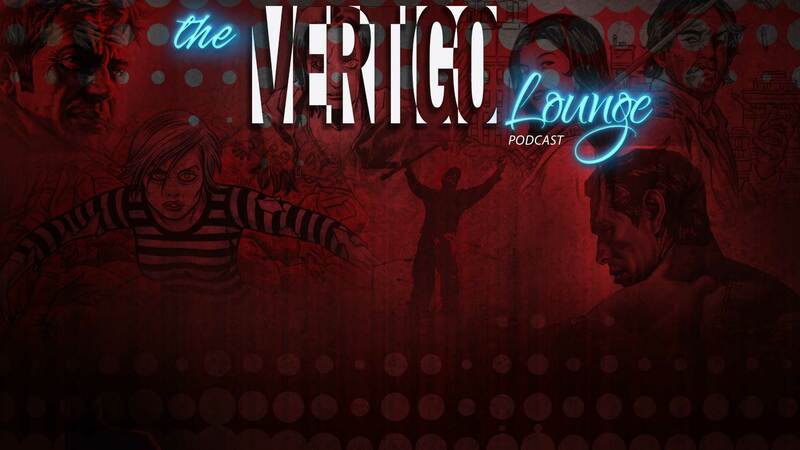 Prepare to expand your horizons with The Vertigo Lounge, a provocative new podcast from the team behind your favorite comics and graphic novels! ​The Vertigo Lounge returns with an all new episode. In the final episode of 2016 the Vertigo team discusses Frostbite, the 100th issue of Astro City, and Love is Love. Plus David Baille shares a Scottish tale of a winter passed. Subscribe on iTunes and never miss another episode!